Below is a list of themed town walks that can be followed in your own time, with the exception of the Frome Heritage Trail which is available to purchase. 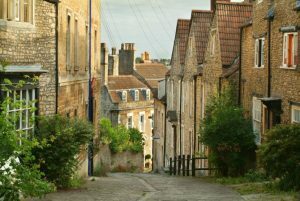 The Frome Society for Local Study organise guided town walks that take place on the second Sunday in May, June, July, August and September, and the first Sunday in July during the Frome Festival. The trail follows the plaques established by the Frome Society for Local Study to explore the rich heritage of Frome through its buildings and the interesting people who occupied them, including figures like poet Christina Rossetti and the Duke of Monmouth, who attempted to overthrow King James II. See the PDF guide for this walk. This route is inspired by the men of Frome who fought in the Great War, 224 of whom are remembered on the War Memorial in the Memorial Theatre. The route starts at St John’s Church and visits many other churches before finishing at the Memorial Theatre, where you can see the statue of Charlie Robbins, a Frome Great War veteran. See the PDF guide for this walk. The Frome Heritage Trail is a circular walk marked by numbered plaques. Starting at the Frome Bridge, the route focuses on the architectural and industrial heritage of Frome. The full guide for the trail is published by the Frome Society for Local Study and is available from the Discover Frome Information Point or Frome Town Hall for £3. Take a short and easy stroll around Victoria Park. See the PDF guide. This short walk takes in a couple of Frome’s parks and green spaces and a bit of the river corridor. It’s a great way to add a short walk to your visit to Frome, with a starting point at the Cheese and Grain in the heart of Frome. See the PDF guide for this walk. This route is a slightly longer walk around Frome’s green spaces, with more pavements in-between, but some lovely green spaces along the way. There’s a few additional loops around Millenium Green and Rodden Meadow, and the possibility of tea and cakes in Victoria Park at the end. See the PDF for this walk. 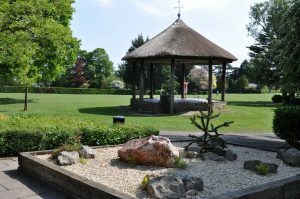 A Circular Walk including Whatcombe Fields, Spring Gardens, Jeffries Lane, Packsaddle Way, and Innox Hill. Starting and finishing at the Cheese and Grain. See the PDF for this walk. This route is slightly longer than the others and takes you round Frome’s favourite open spaces. See the PDF guide for this walk. 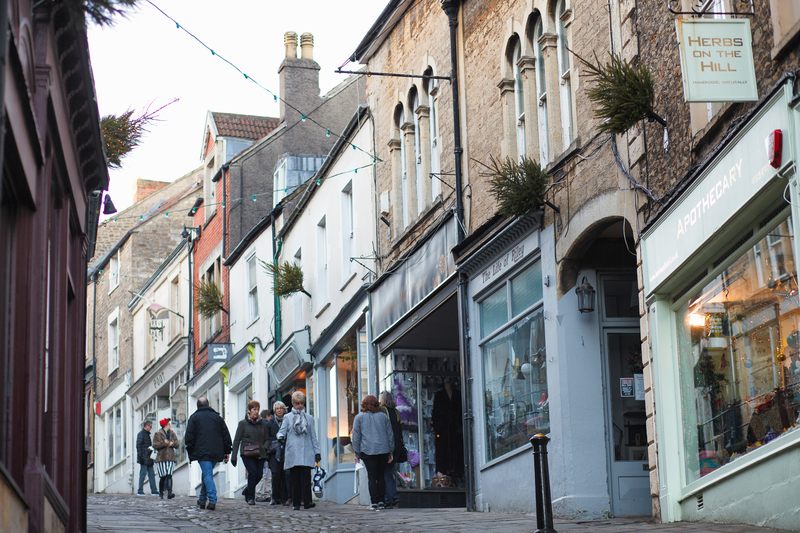 Frome is full of independent shops and cafes. It is a destination town for stylish clothing, jewellery, bags and other accessories, housewares and art, as well as artisan food, bread and cakes and some excellent places to eat or have a coffee. 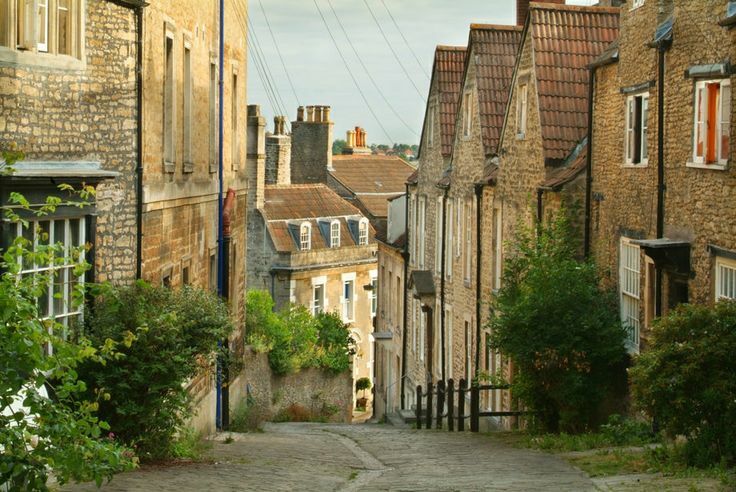 This walk will take you through Frome’s iconic medieval shopping streets. See the PDF guide for this walk. With such an excellent selection of drinking establishments on offer, why settle for one? This pub walk takes in some of the pubs in Frome Town Centre. There are two other suggested routes if you want the whole Frome pub/club experience. See the PDF guide for this walk.